Dreamboat is our selection in the first race under lights from Dundalk - the irishinjuredjockeys.com Nursery Handicap. He finished a recent course and distance fourth, and has been handed the plum draw in stall one, with also senior rider Gary Carroll now taking over. Might just prove the difference. Kendwar is another than build on a recent course and distance fourth, this time in the Crowne Plaza Leading Jockey & Trainer Championship Handicap. Unlike Dreamboat Dave in the Nursery however, leading apprentice Ben Coen stays aboard, and takes off a valuable 5lb. Can take this if good enough, in a wide open looking race. Division II of the Irish Stallion Farms EBF Maiden looks an absolute minefield, but fear no more, as Grandmaster Flash can prove himself the best here. He is a newcomer of obvious interest, from a leading trainer. He is a 2yo son of Australia, out of Kittens, and looks a smart prospect on paper. Joseph O'Brien can also take another maiden, with Recovery Road, who has had three runs to date, meaning he has been given an official rating on 74. He finished a close fifth believe it or not, over five furlongs here at the start of the month, and shaped as though an extra furlong would be needed. Handed the chance here against a few unraced horses, and needs to take full advantage. Every week we seem to be tipping up Dash D’or, but every week he seems to run so well for us. He finished a good enough third over course and distance a fortnight ago, and prior to that had won three of his last four, with the two efforts before that both finishing runner up. Always in the frame, and another strong run expected here. 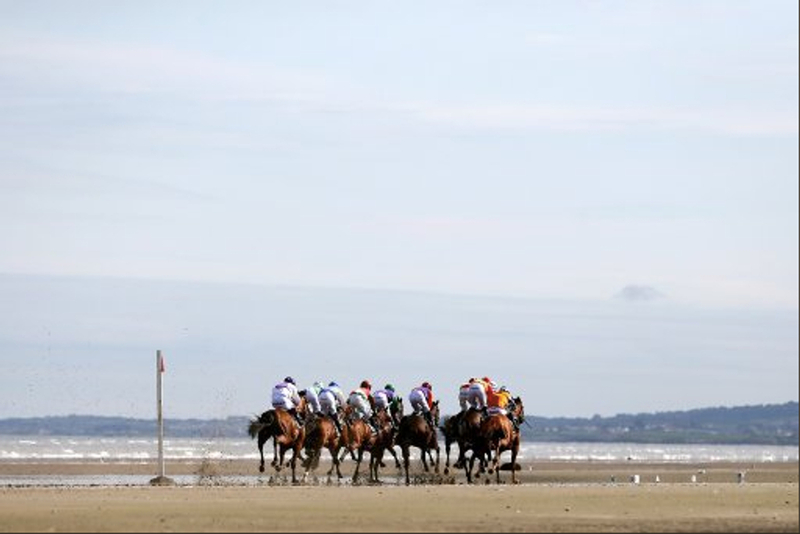 An intriguing irishinjuredjockeys.com Handicap, can go the way of the Too Precious, who has hosed up on his three most recent starts, all of which here at Dundalk. Seriously progressive filly now chasing the four-timer here, and a 10lb rise may not be enough to stop here. The card closes with the Dundalk Stadium - Light Up Your Night Handicap, and Lady De Vesci can continue his recent good form by landing this contest. A course and distance winner from two of his most recent three starts, in which he has only been raised just 3lb in the weights. Expected to go close once more.